Your roof has provided years of protecting your home, but the time has finally come where you are in need of a roof replacement. 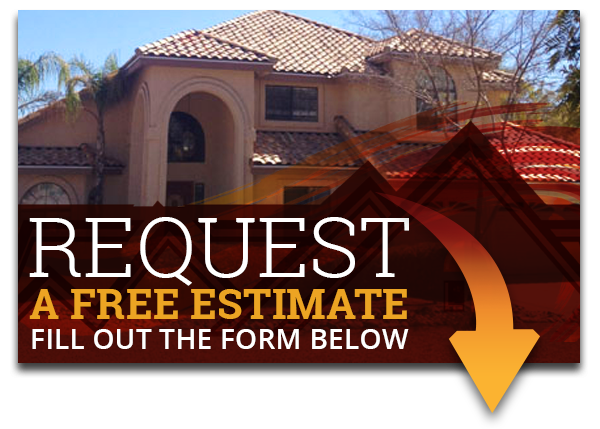 You have already found the best residential roofing contractor and have selected the perfect tile roofing color for your home, but now the next step is the actual replacement of the roof — and even though you have already hired the best roofing company in Phoenix, Express Roofing – you may still have some questions about the roof replacement process. But that is OK! Our tile roofing contractors will walk you through the entire process from beginning to end, so when the time comes for your new roof, you will understand what is going on. 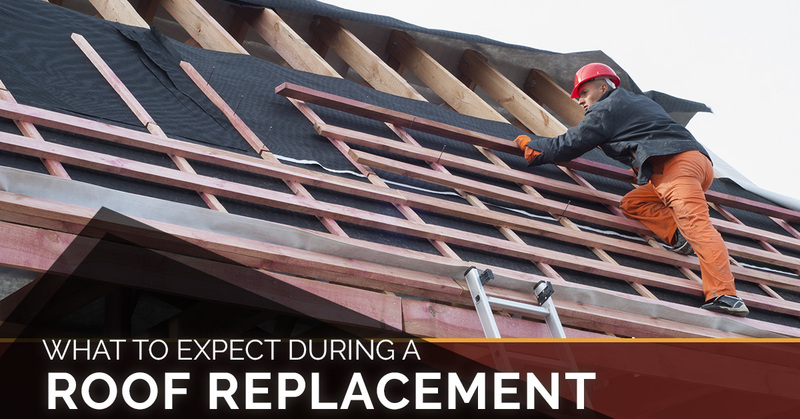 Luckily, we put together a helpful guide to help you better understand what you can expect from a roof replacement! First things first, we start by removing all of the layers that have been added to your roof over the years. 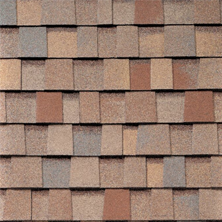 Many times, homeowners choose to add roofing layers to their roof, instead of replacing the roof entirely. So, your roof may have quite a few of these layers that have added up over the years. We remove all flashing all the way down to the roof deck sheathing, allowing us to start from scratch to ensure you get a long-lasting roof. Adding a water barrier to the top of your roof deck can help prevent water damage from wind-driven rains during the monsoon seasons. 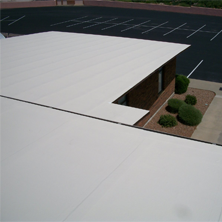 These barriers serve as a watertight seal that reduces the risk of leaks in the most critical areas on your roof, so you can rest assured that your roof will be able to withstand even the toughest Arizona weather conditions. The roofing underlayment is a critical piece to your roof. The roofing underlayment is a semi-breathable membrane made of any of several different materials. Its purpose is to provide a layer of protection against water intrusion and leaks, while also allowing air and humidity to escape from the roof deck below. Underlayment helps preserve and protect the roof deck, and it also creates a watertight seal where shingles and flashing are placed. Now, tile roofing installation can really begin! 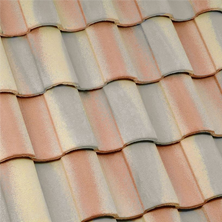 At Express Roofing, we are committed to providing our clients with the best roofing materials, which we install both Boral and Eagle Roofing tiles. We start laying out the new roofing material, working from the bottom up, and then address counter flashing, ridge vents, ridge capping and other areas that require additional attention. These are the main steps involved of a tile roof replacement. Once we have completed your roof, we will be sure to clean everything up, do a final inspection, walk around the job with you, and allow you to ask any other questions you may have! Need New Tile Roofing Installed? 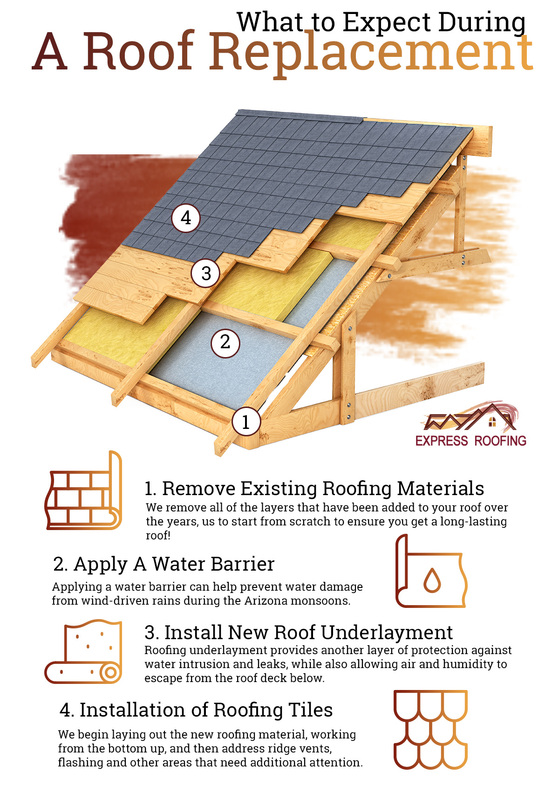 Now that you better understand the roof replacement process, you are ready to schedule your roof replacement with Express Roofing! As a family owned and operated Arizona roofing company, we have been providing inspections, repairs, and residential roof replacements for years and pride ourselves with excellent craftsmanship, quality materials, and great customer service! Our experienced roofing contractors can replace your existing roof and install Boral Roofing tiles or Eagle Roofing tiles to ensure you will have a reliable roof over your head. If you have concerns about your current roof and think you may be in need of a roofing replacement, call the experts at Express Roofing today!